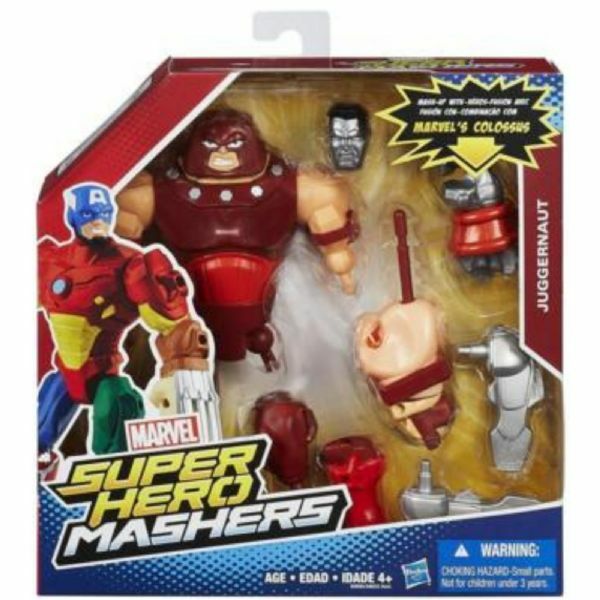 Make your own hero mash-up with this customizable Juggernaut figure! 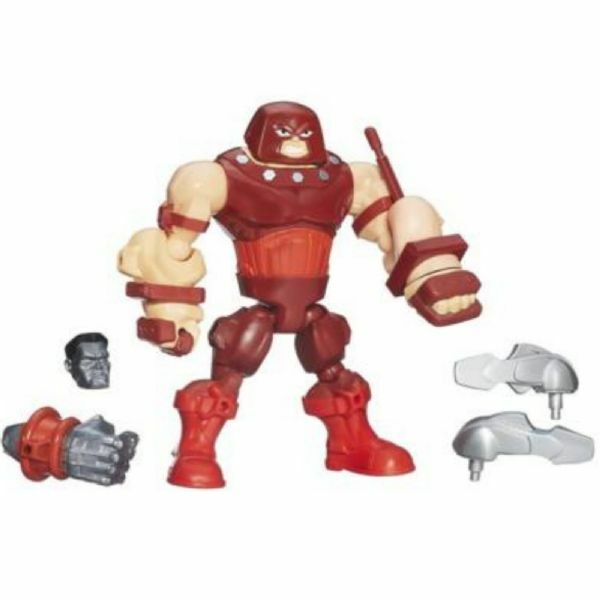 Make your own hero mash-up with this customizable Juggernaut figure! 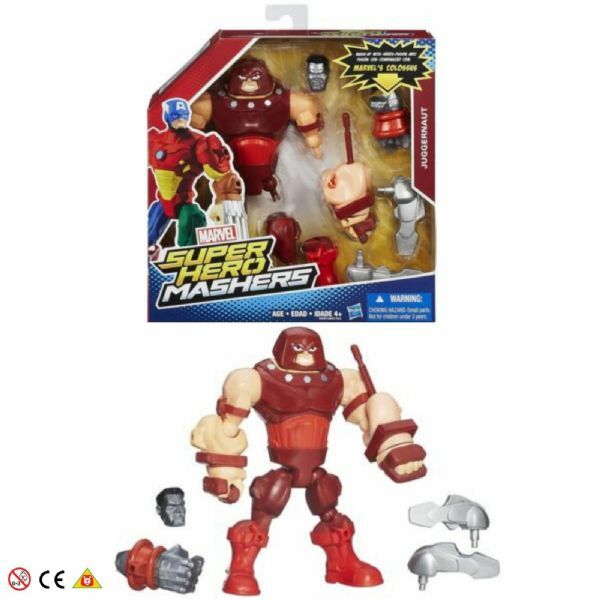 He's one rampaging beast, and he's ready to bring a major assault against anyone who gets in his way. But you can customize him to be even more powerful.